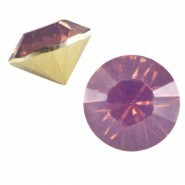 Basic Puntsteen SS29 Afmeting: ± 6.2 mm (SS29) Kleur: Crystal opal Aantal: 1 stuk De Basic Quality puntsteen is geproduceerd van .. 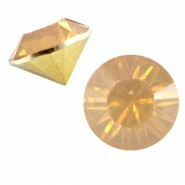 Basic Puntsteen SS29 Afmeting: ± 6.2 mm (SS29) Kleur: Light peach opal Aantal: 1 stuk De Basic Quality puntsteen is geproduceerd .. 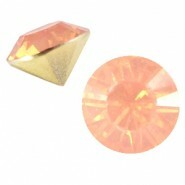 Basic Puntsteen SS29 Afmeting: ± 6.2 mm (SS29) Kleur: Peach opal Aantal: 1 stuk De Basic Quality puntsteen is geproduceerd van li.. 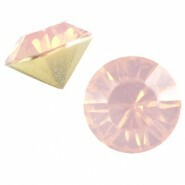 Basic Puntsteen SS29 Afmeting: ± 6.2 mm (SS29) Kleur: Rose opal Aantal: 1 stuk De Basic Quality puntsteen is geproduceerd van lic.. Basic Puntsteen SS29 Afmeting: ± 6.2 mm (SS29) Kleur: Light sapphire blue opal Aantal: 1 stuk De Basic Quality puntsteen is gepro.. 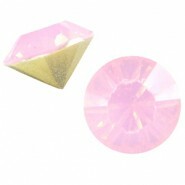 Basic Puntsteen SS29 Afmeting: ± 6.2 mm (SS29) Kleur: Cyclamen rose opal Aantal: 1 stuk De Basic Quality puntsteen is geproduceer.. 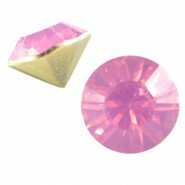 Basic Puntsteen SS29 Afmeting: ± 6.2 mm (SS29) Kleur: Fuchsia opal Aantal: 1 stuk De Basic Quality puntsteen is geproduceerd van .. Basic Puntsteen SS29 Afmeting: ± 6.2 mm (SS29) Kleur: Rose red opal Aantal: 1 stuk De Basic Quality puntsteen is geproduceerd van.. 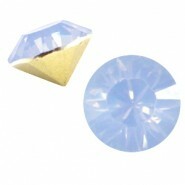 Basic Puntsteen SS29 Afmeting: ± 6.2 mm (SS29) Kleur: Blue pacific opal Aantal: 1 stuk De Basic Quality puntsteen is geproduceerd.. 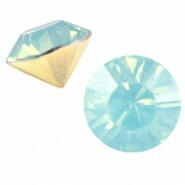 Basic Puntsteen SS29 Afmeting: ± 6.2 mm (SS29) Kleur: Montana blue opal Aantal: 1 stuk De Basic Quality puntsteen is geproduceerd.. 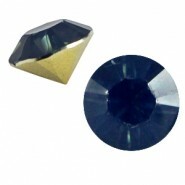 Basic Puntsteen SS29 Afmeting: ± 6.2 mm (SS29) Kleur: Dark capri blue opal Aantal: 1 stuk De Basic Quality puntsteen is geproduce.. 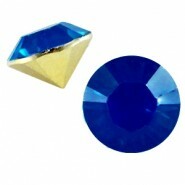 Basic Puntsteen SS29 Afmeting: ± 6.2 mm (SS29) Kleur: Sapphire blue opal Aantal: 1 stuk De Basic Quality puntsteen is geproduceer.. 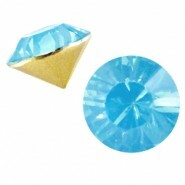 Basic Puntsteen SS29 Afmeting: ± 6.2 mm (SS29) Kleur: Aqua blue opal Aantal: 1 stuk De Basic Quality puntsteen is geproduceerd va.. 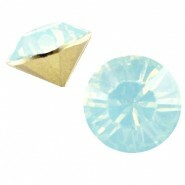 Basic Puntsteen SS29 Afmeting: ± 6.2 mm (SS29) Kleur: Light blue pacific opal Aantal: 1 stuk De Basic Quality puntsteen is geprod.. 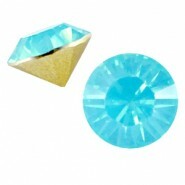 Basic Puntsteen SS29 Afmeting: ± 6.2 mm (SS29) Kleur: Light blue turquoise opal Aantal: 1 stuk De Basic Quality puntsteen is gepr.. 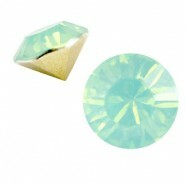 Basic Puntsteen SS29 Afmeting: ± 6.2 mm (SS29) Kleur: Light green turquoise opal Aantal: 1 stuk De Basic Quality puntsteen is gep.. Basic Puntsteen SS29 Afmeting: ± 6.2 mm (SS29) Kleur: Crysolite green opal Aantal: 1 stuk De Basic Quality puntsteen is geproduce.. 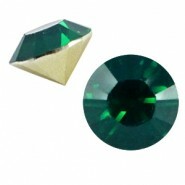 Basic Puntsteen SS29 Afmeting: ± 6.2 mm (SS29) Kleur: Turmaline green opal Aantal: 1 stuk De Basic Quality puntsteen is geproduce.. 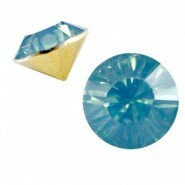 Basic Puntsteen SS29 Afmeting: ± 6.2 mm (SS29) Kleur: Blue zircon opal Aantal: 1 stuk De Basic Quality puntsteen is geproduceerd .. 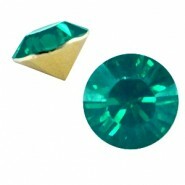 Basic Puntsteen SS29 Afmeting: ± 6.2 mm (SS29) Kleur: Emerald green opal Aantal: 1 stuk De Basic Quality puntsteen is geproduceer.. Basic Puntsteen SS29 Afmeting: ± 6.2 mm (SS29) Kleur: Olivine green opal Aantal: 1 stuk De Basic Quality puntsteen is geproduceer.. 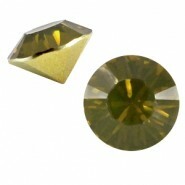 Basic Puntsteen SS29 Afmeting: ± 6.2 mm (SS29) Kleur: Khaki green opal Aantal: 1 stuk De Basic Quality puntsteen is geproduceerd .. 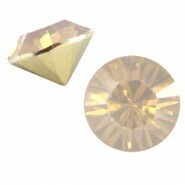 Basic Puntsteen SS29 Afmeting: ± 6.2 mm (SS29) Kleur: Light topaz opal Aantal: 1 stuk De Basic Quality puntsteen is geproduceerd .. 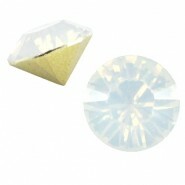 Basic Puntsteen SS29 Afmeting: ± 6.2 mm (SS29) Kleur: Topaz opal Aantal: 1 stuk De Basic Quality puntsteen is geproduceerd van li..